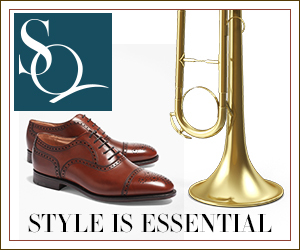 Jazz@StyleQuarterly seeks to discover the hidden flavors and treasures of Jazz from coast to coast and around the world. 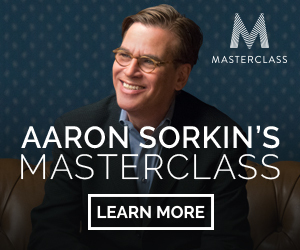 Be mesmerized by today's new artists and yesterday's immortal masters as we travel the world in search of trendsetters and style makers that are shaping the way we experience today's most astounding, prolific and imitated musical art form called Jazz! Experience "Jazz from a new point of view". 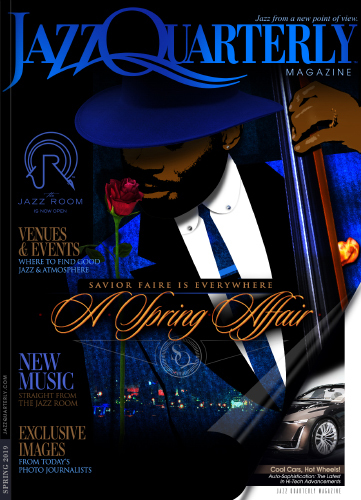 The Jazz Room is an incubator under residency within the entertainment channels of Style Quarterly.com, and under the umbrella of Jazz@StyleQuarterly. Jazz@StyleQuarterly’s intention is to become a beacon of light for Artists and Musicians, helping them to realize their dreams and aspirations. We also provide assistance in the areas of Marketing, graphic design, promotions, events, employment, representation, management and more while providing for their families and loved ones, both financially and professionally. 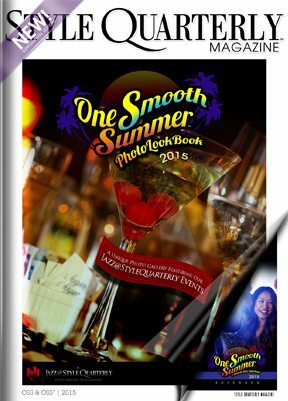 One Smooth Summer showcases a collective of some of the hottest Smooth Jazz Artists from around the world - coming together with only one objective in mind: to make your summer as smooth and jazzy as possible, and it can only be found inside Jazz@StyleQuarterly - Located right here via Style Quarterly.com. Watch and Listen as musicians speak candidly about their influences, what inspires them today, and their plans for tomorrow. Meet the band members, and all the fascinating people who help bring it all together. 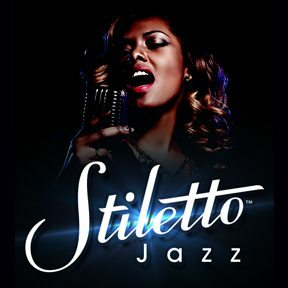 Another intriguing project is Stiletto Jazz, a vibrant showcase featuring Jazz musicians that just so happen to be women. We applaud the tenacity, fortitude and remarkable offerings that female artists, past and present have exhibited and deposited into the hearts and minds of all walks throughout the decades. Stiletto Jazz is also an incubator under this same unique covering. 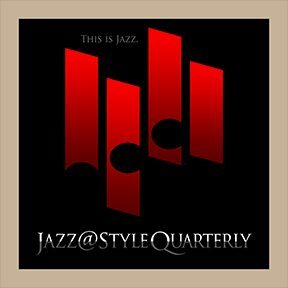 Jazz@StyleQuarterly is committed to providing jazz musicians with marketing and performance opportunities, with a special focus on independent artists and musicians who have especially found it challenging to gain visibility in the marketplace. Jazz@StyleQuarterly achieves its mission through compassionate and personalized charitable events.